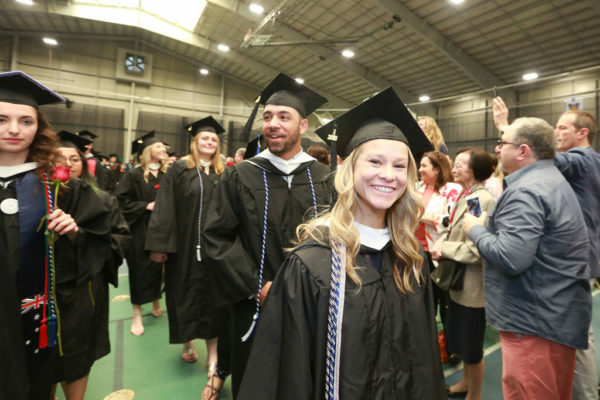 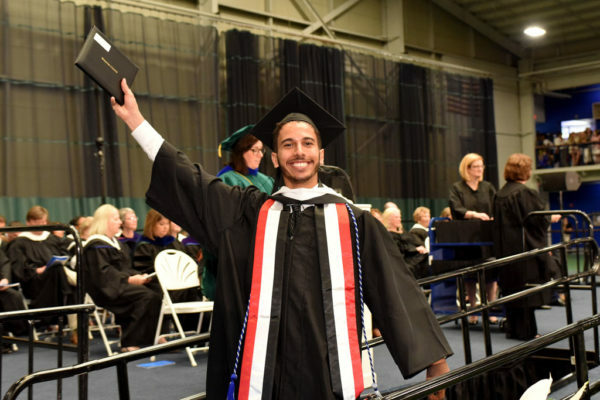 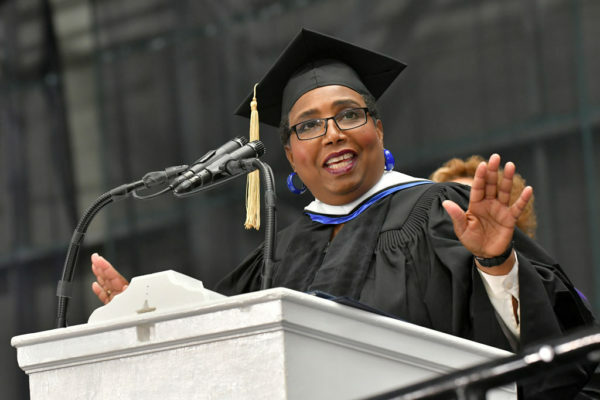 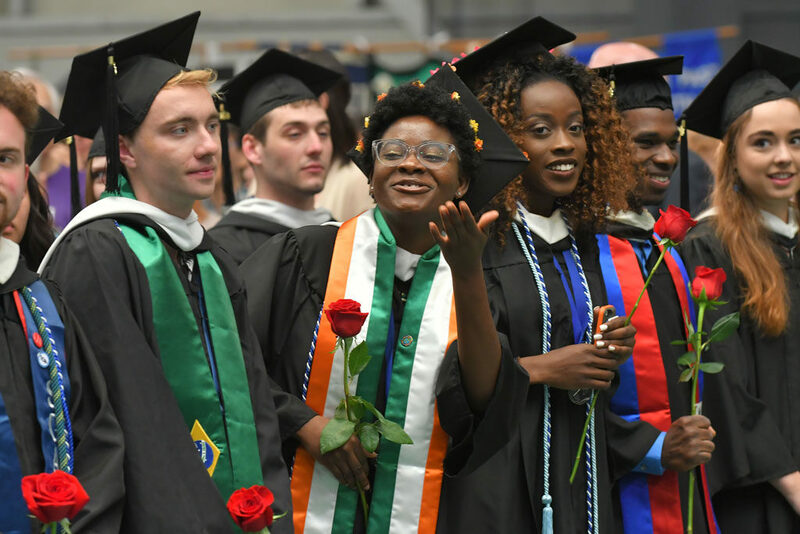 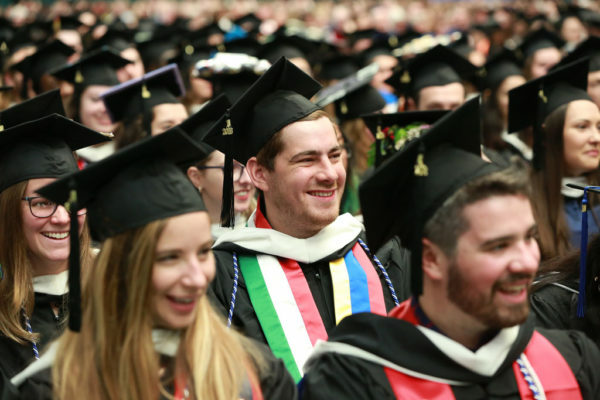 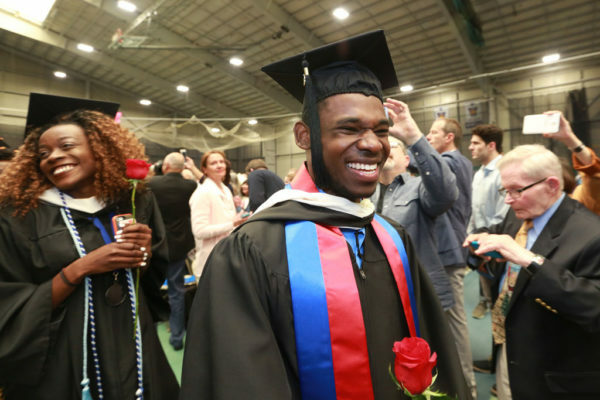 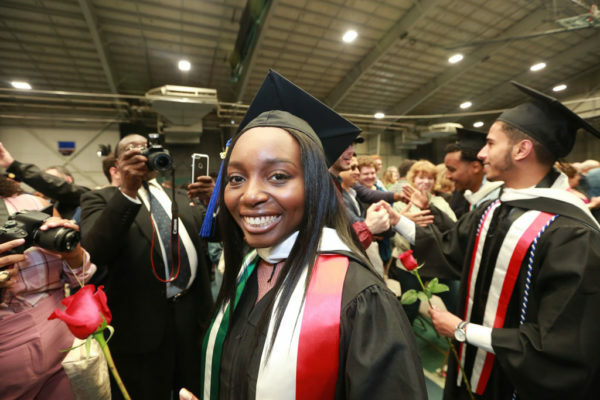 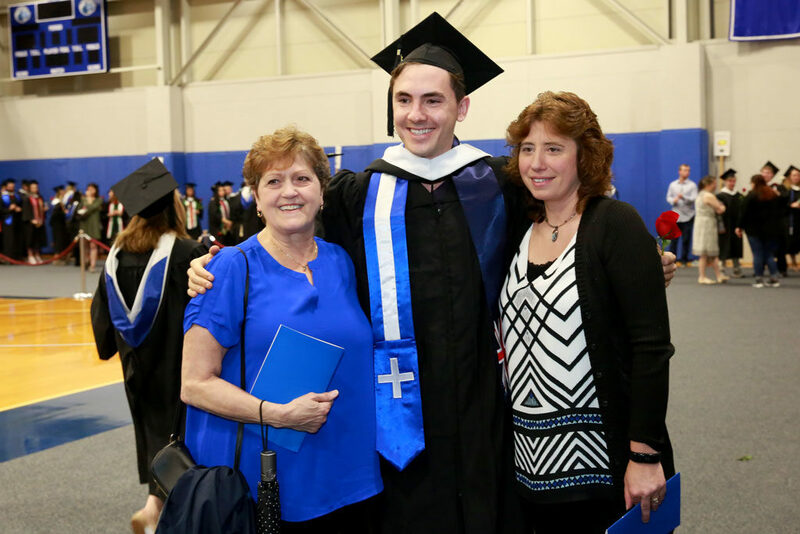 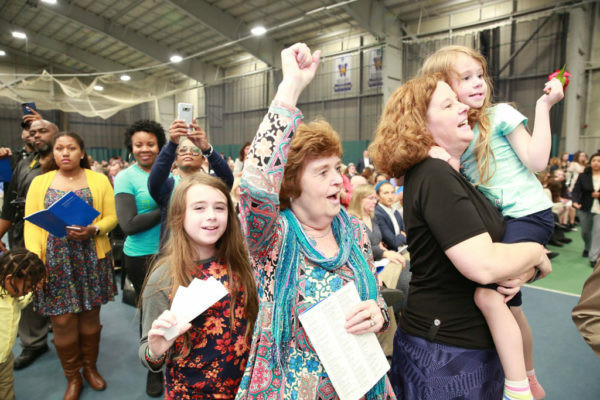 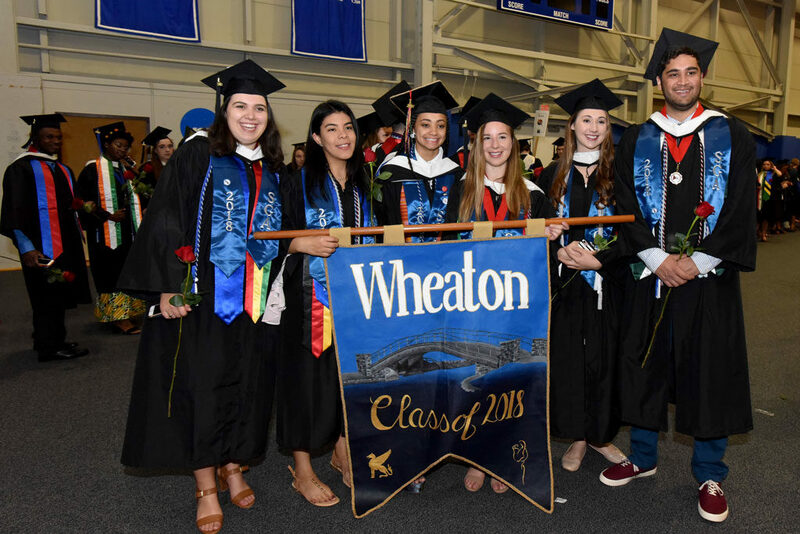 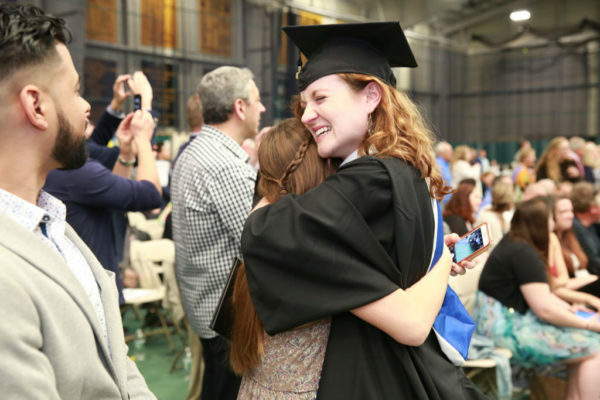 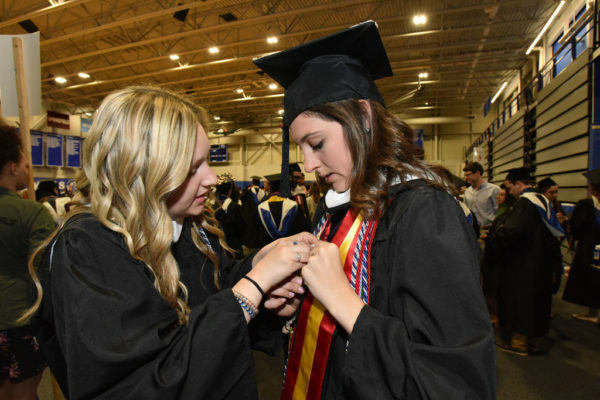 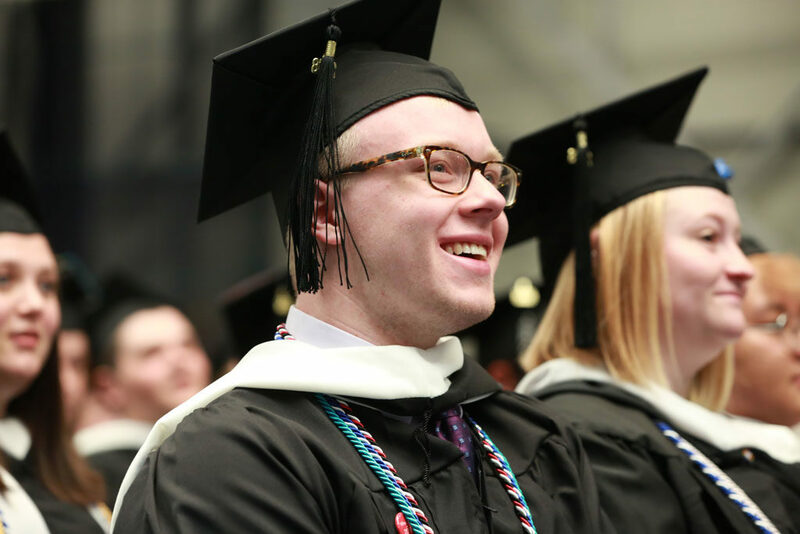 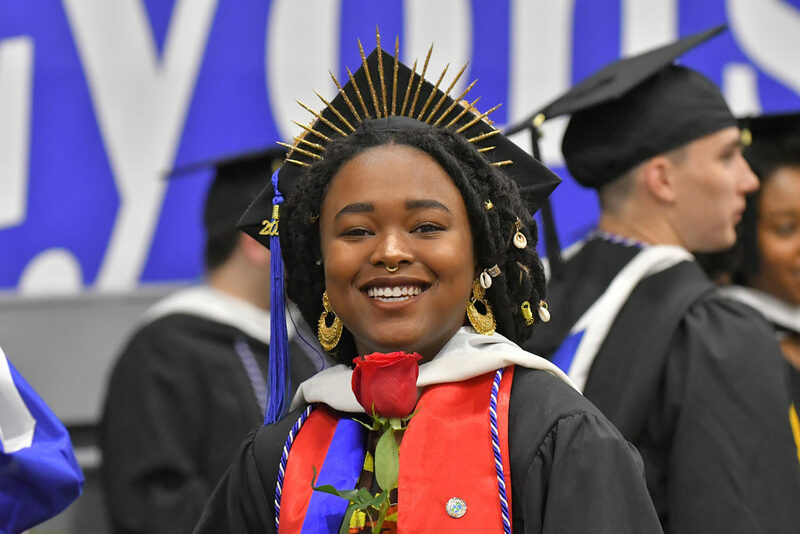 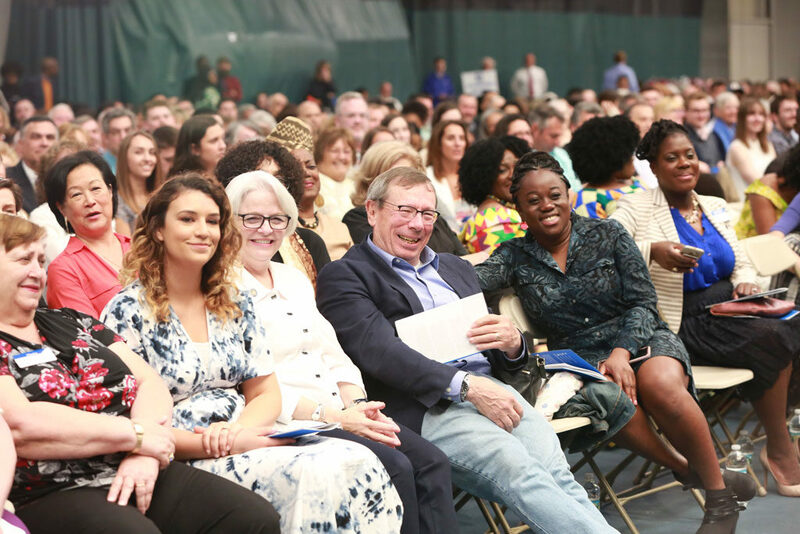 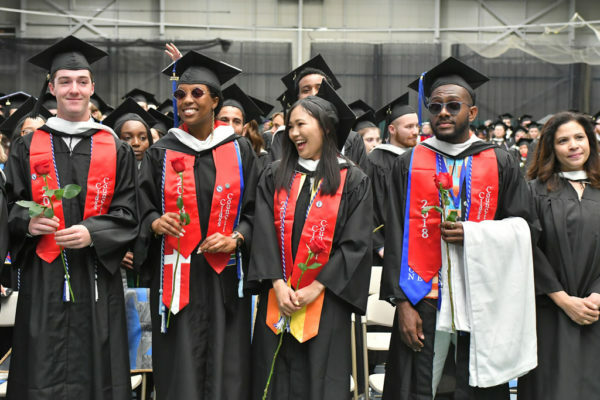 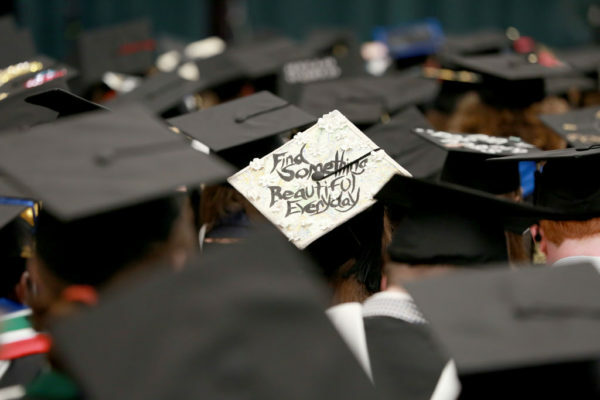 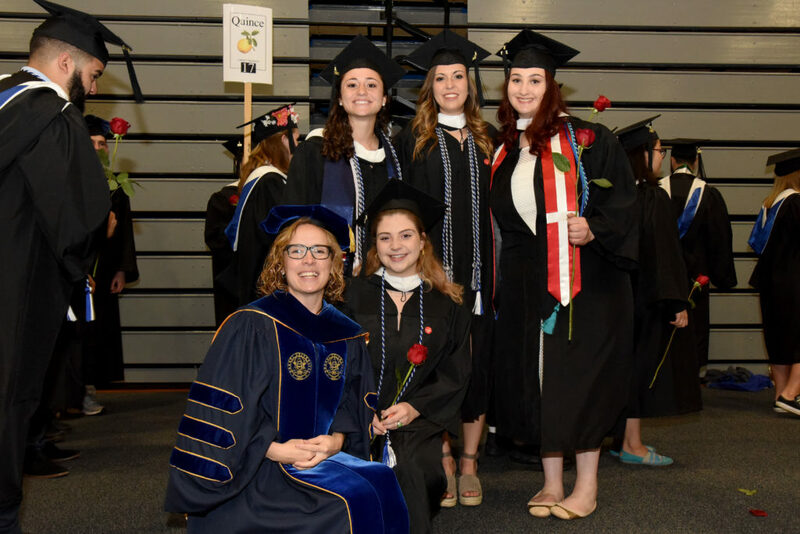 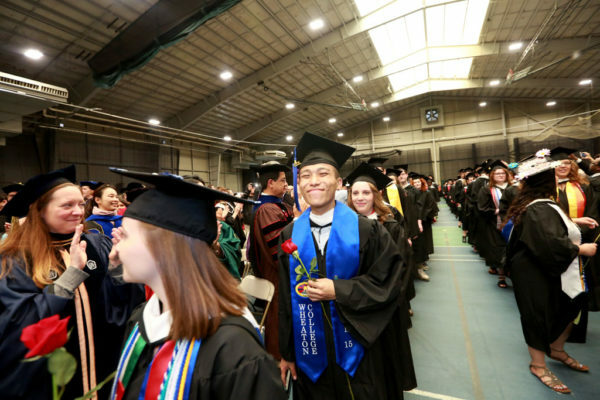 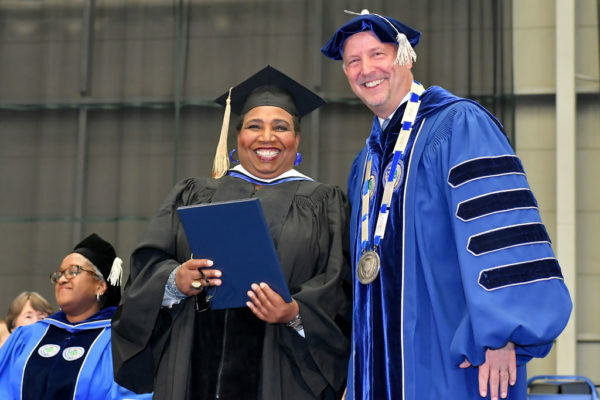 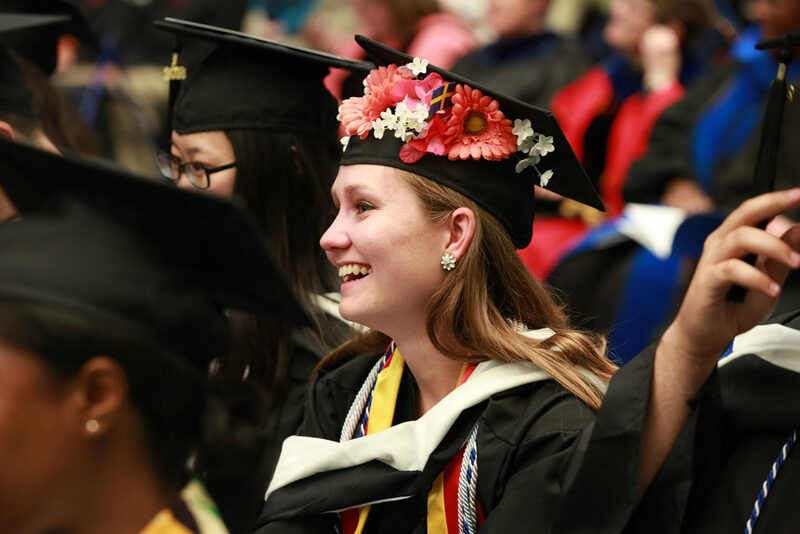 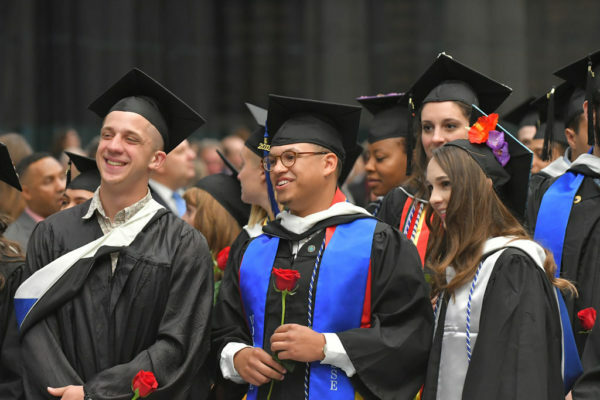 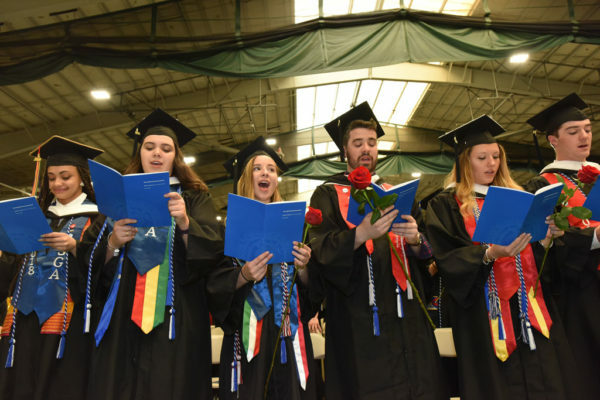 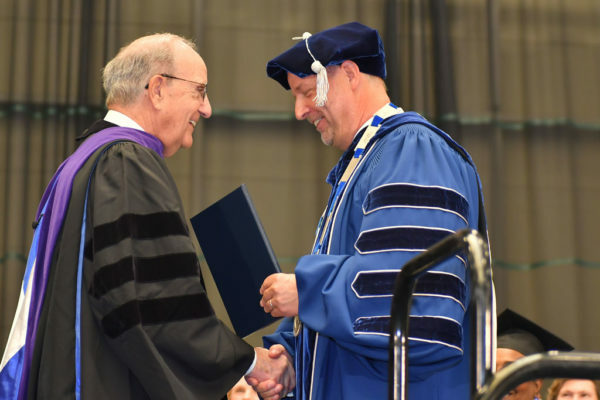 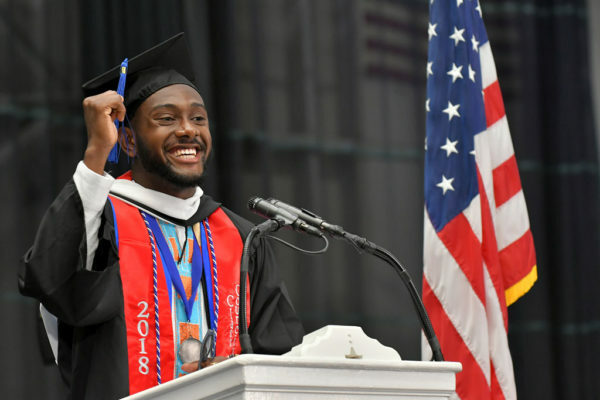 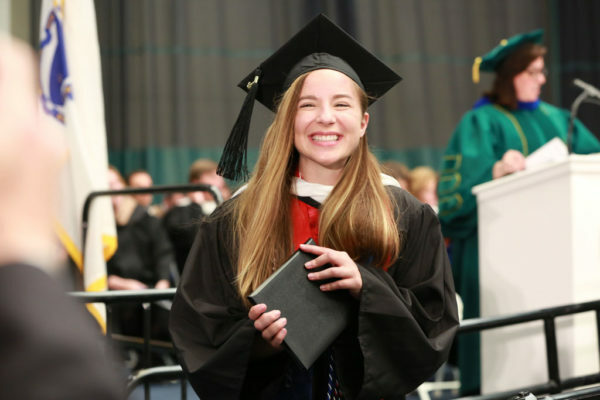 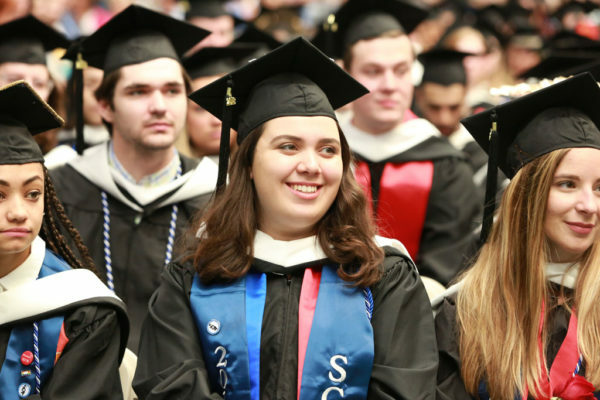 Wheaton College’s newest graduates, the Class of 2018, received their diplomas at the college’s 183rd Commencement ceremony on Saturday, May 19. 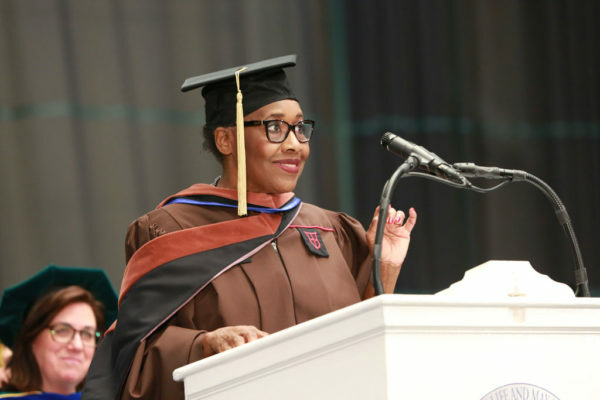 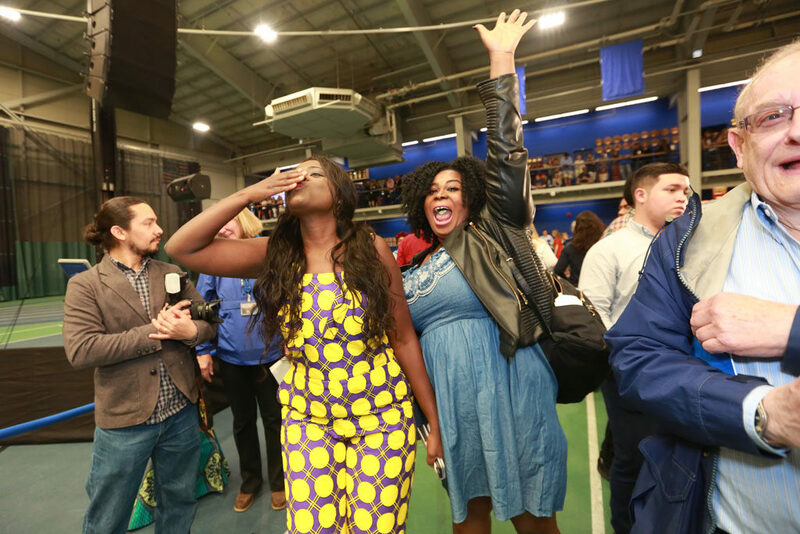 Though the celebration was moved indoors to Haas Athletic Center’s Beard Field House because of inclement weather, the event was just as bright as ever—with a keynote speech delivered by former U.S. 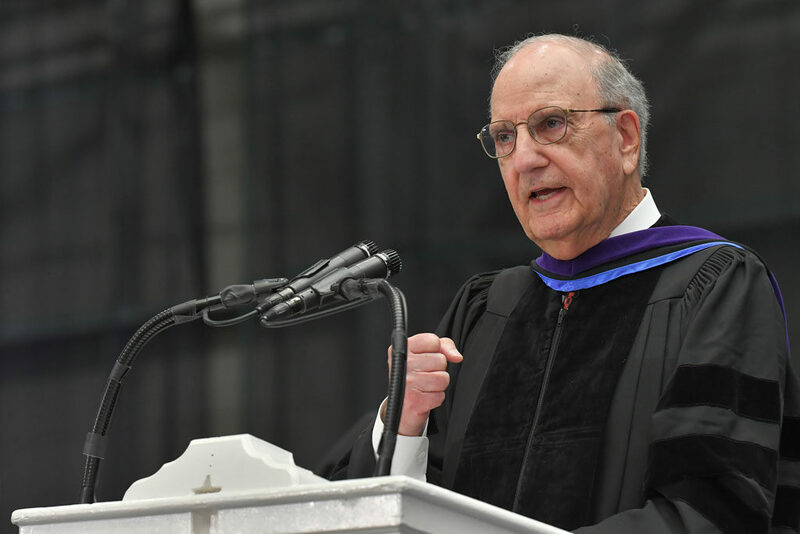 Senator George J. Mitchell and additional words of wisdom shared by honorary degree recipients Callie Crossley and Rose Ella Weaver ’73. 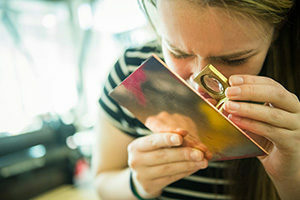 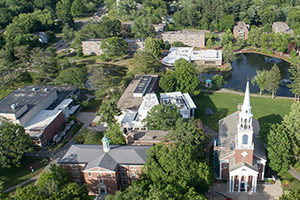 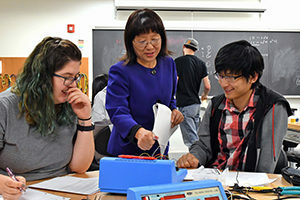 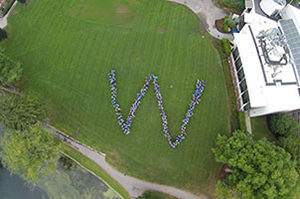 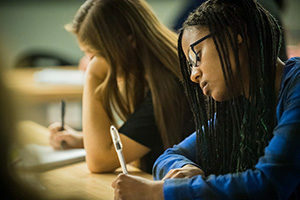 Check out some of the scenes from the day by clicking through the photo gallery below.